As it’s a family member to his favourite bourbon (Noah’s Mill) by way of the parent company KBD, Mav elected to be the one writing up the Gents review of Kentucky Vintage – big mistake, huge. It’s not that it is a bad bourbon, or that it offended the Gents in any way, it’s just that it is so unremarkable that there isn’t a lot to say about it. Which is a problem when that’s your job. Kentucky Vintage is a middle of the road bourbon. Looks like bourbon, smells like bourbon, tastes like bourbon. It’s all corn, caramel and oak, and that’s your lot. Again, we want to reiterate that this isn’t a bad thing, in fact this is Mavs preferred bourbon taste profile, it is just nothing to write home about – or, more importantly, write a review about. So, what can we say about it? Well it has the rather interesting/meaningless claim on the bottle to be aged ‘long beyond that of any ordinary bourbon’. 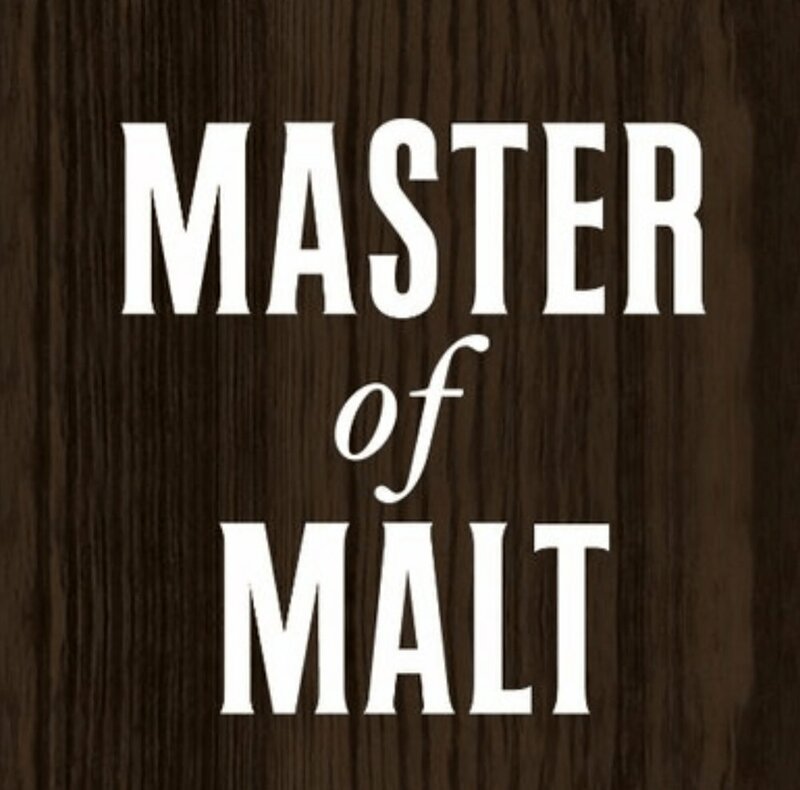 We don’t know what that means but it sounds good, and some guy in the Willett marketing department probably got a bonus for coming up with it. What we got – Corn and huge amount of caramel (Mav’s perfect combination). Very similar as the nose. Tastes as it smells. What we got – Exactly the same as the nose and palate but also dry and woody. We had different opinions on the finish with Mav finding it short to medium whereas weirdly Mr Pie found it a much longer and intense finish. The tasting notes say it all - solid but not very complex. What you smell on the nose is what you will be tasting and also what you will be experiencing on the finish. It is a slightly above average bourbon, and when we say bourbon we really mean bourbon. There is no mistaking this for anything else. This drink nails those 3-core bourbon flavours and refuses to step outside its comfort zone. It’s true that no one is going to rave about Kentucky Vintage on social media, or compliment it on it’s (boring) bottle design, or come up with crazy tasting notes for it (you know the ones we mean, like ‘lightly toasted bread on a summers day with hints of volcanic ash from a very specific volcano’) but… they will say that it’s solid, enjoyable and deserves your attention if you want to get back to basics and just experience plain old bourbon with no thrills.